I'm guessing anyone who's having a baby will have heard of Emma's Diary before. I know I certainly had - I think midwifes hand out leaflets in the little pack they give out to all Mums-To-Be at that all important very first hospital appointment with Emma's Diary details on. I even remember having a little Emma's Diary book for my last pregnancy - ten whole years ago - and I know I checked it religiously each and every week to find out what was happening inside my tum and what crazy changes I could expect to see happening to my own body. I like to be prepared for things! And this pregnancy is certainly no different at all. I mean, yes, OK I have obviously done this before...but come on, it was TEN WHOLE YEARS ago and I was only 21 years young...I really can't remember anything specific that I'm supposed to be going through at all. So having anything that will fill me with baby-knowledge is beyond brilliant in my opinion. I turned to my Emma's Diary straight away but the only difference this time was that I downloaded the app onto my smart phone and used that to check things rather than having to cart the book around with me all over the place. Technological advances and their benefits eh. 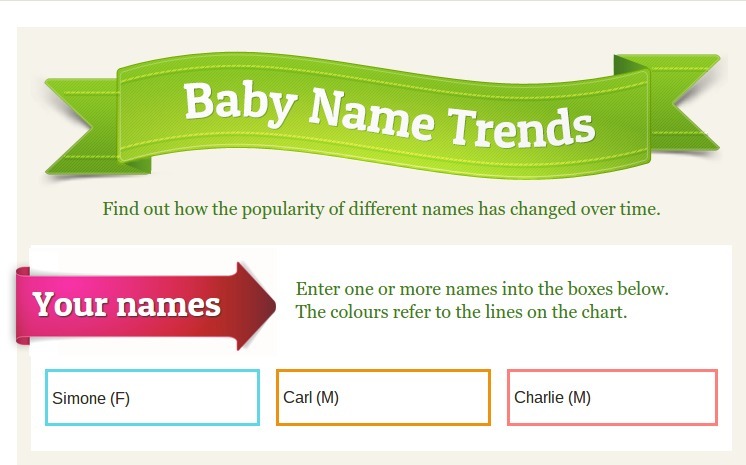 Anyway, whilst I was having one of my "what's happening to me this week" browses, I discovered that Emma's Diary have a baby name trend calculator on their website. "What are you going to call the baby?" 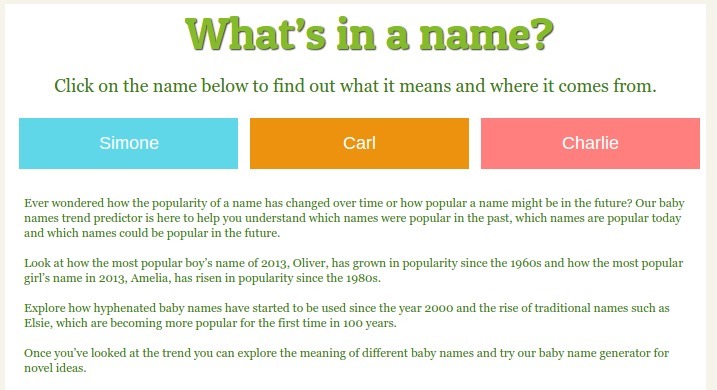 So discovering the helping hand of the baby name trend calculator came at just the right moment. Well, it's an informative little tool that's what it is. 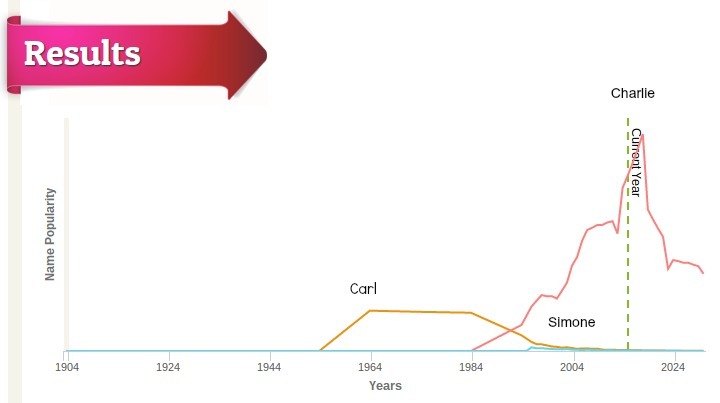 It's really rather fun actually - you get a idea of which names were the most popular and how this changed over time and can also spot predictions of the popularity of the names for the future. 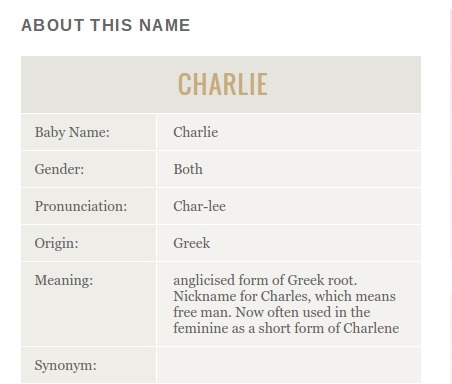 Apparently "Charlie" will be at it's peak popularity in 2018, whilst "Simone"...well...that name never really took off did it, except for a teeny little peek in 1992. 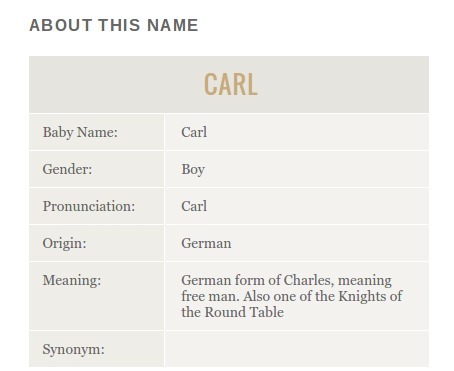 But that's just the way I like it - the less people with my name the better - I enjoy being all name-unique. I think it's really fun and is something a little bit different. 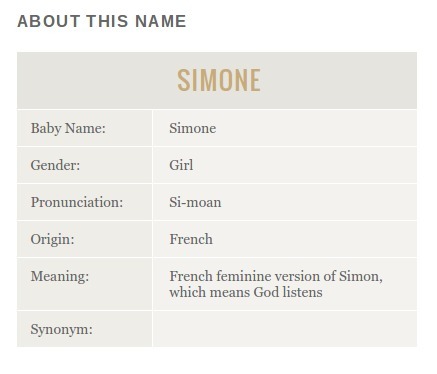 It really does help with the thought process behind that oh-so-important name choosing task too.